Arrived at the venue at 1:30pm in order to begin setup. Guests being welcome to start arriving from 6pm, due to the distance of some attending and traffic some were late arriving from 6:30pm onwards and all finished arriving by around 9pm. 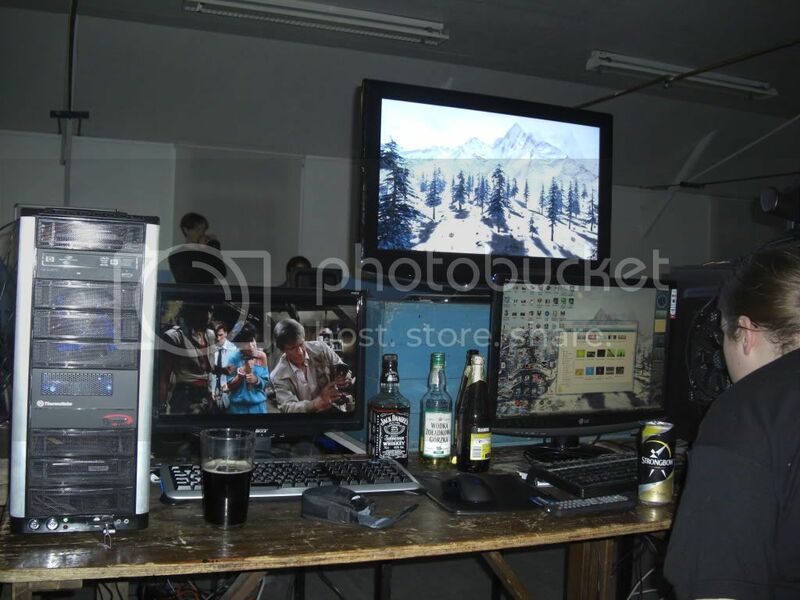 The Friday evening was used for people to setup, relax and unwind. With prizes on display for all to see on arrival to way up what they fancied winning. 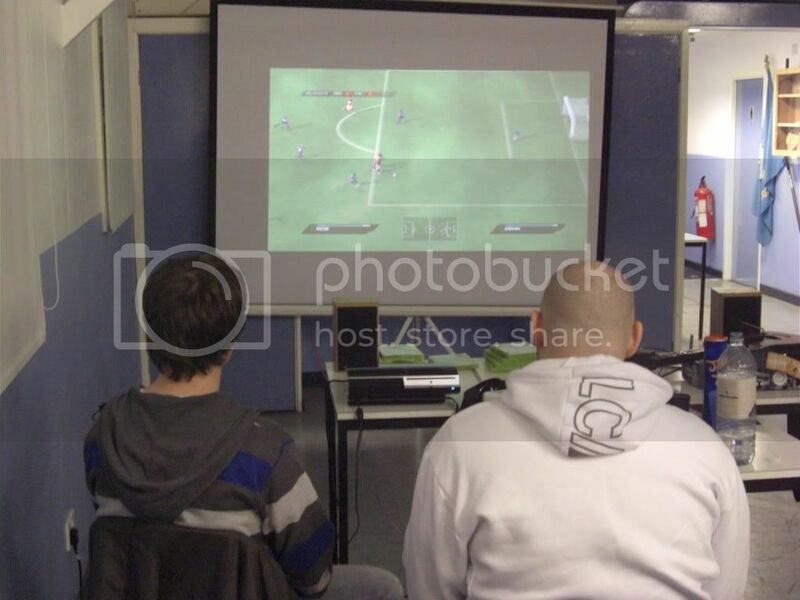 During the evening a selection of games were played such as COD 4 on the PC, Guitar Hero on the 360 on the projector and Fifa 2010 on the PS3 also on the projector. During the evening people were shown where the shops are literally 2mins on foot from the venue. 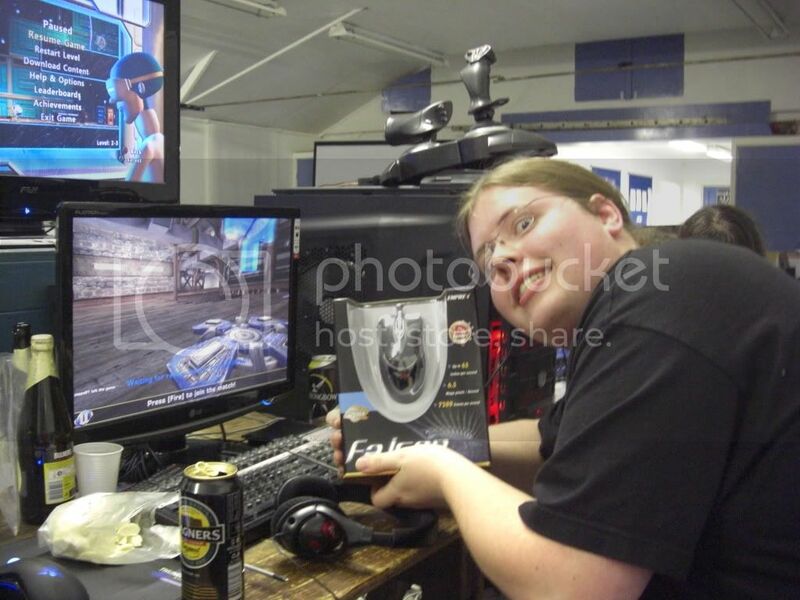 The 1st Tournament being scheduled for 10am on the Saturday and this being Call Of Duty 4. 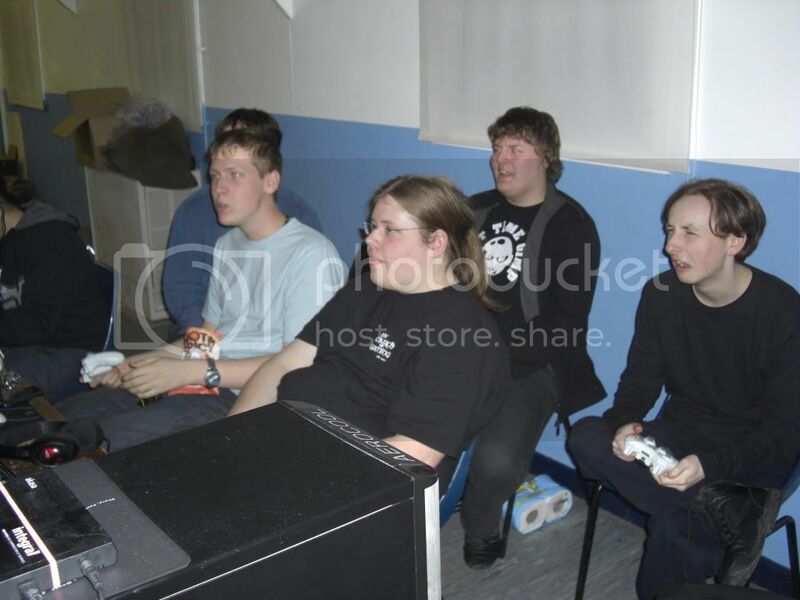 A few attendee's who were due to come sadly did not turn up. 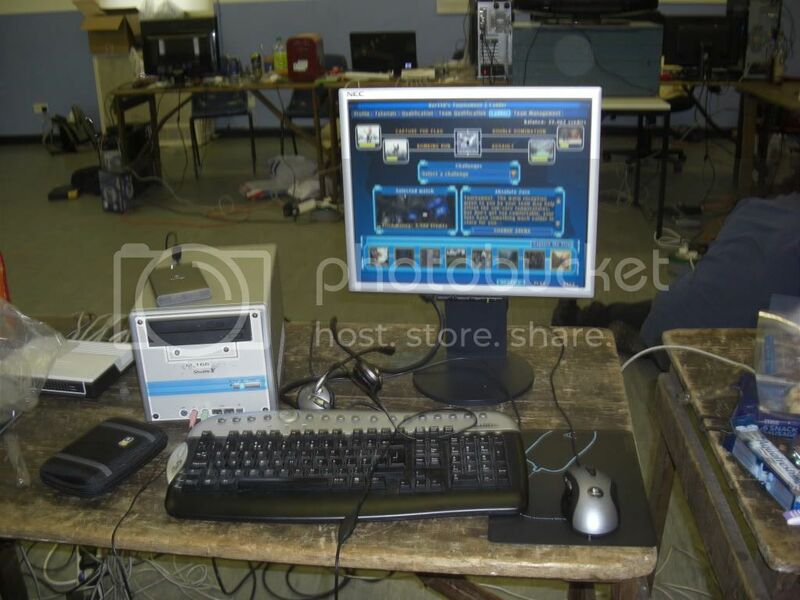 Below please find photos of the venue from both the outside and inside both before and after the setup for the lan. Also of the prizes extremely kindly provided by the sponsors. 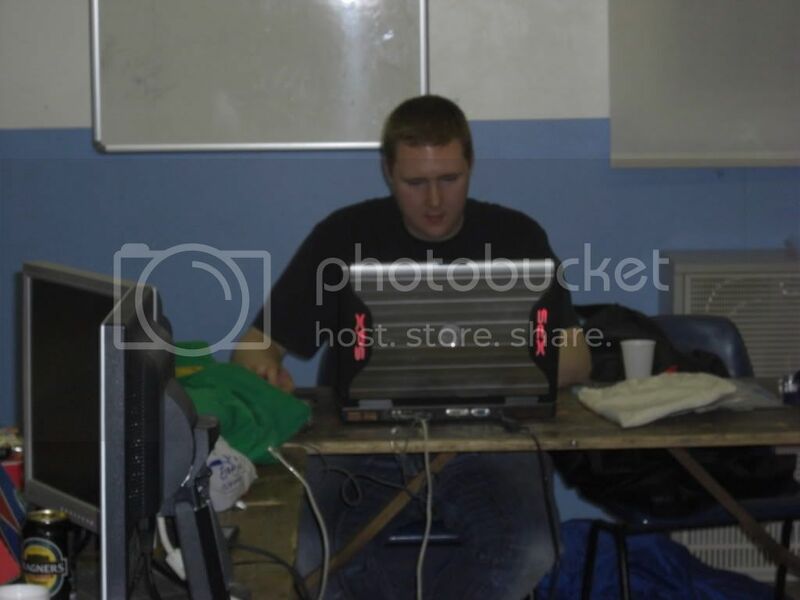 Sadly the COD 4 tournament was rather delayed and rather than starting at 10am it started at around 11:30am. Another problem being noticed was extreme lag for this which we couldn't track down the reason for this problem. 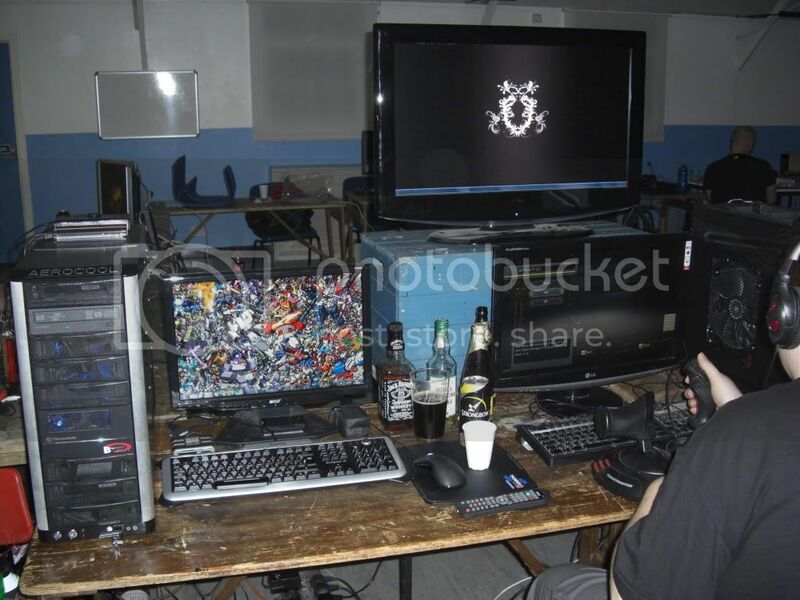 After this relaxed gaming went on, with lunch and evening meals being had also. 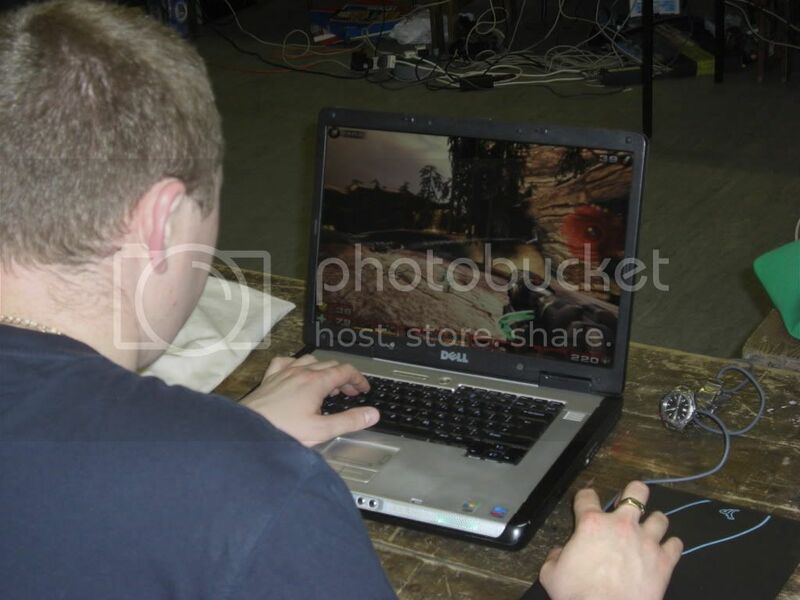 After this at around 6:30pm the 2nd tournament for the weekend began this being Unreal Tournament 2004. This seemed to be ran without the extreme lag problem earlier. 1 more tournament is scheduled this being Track Mania Nations. 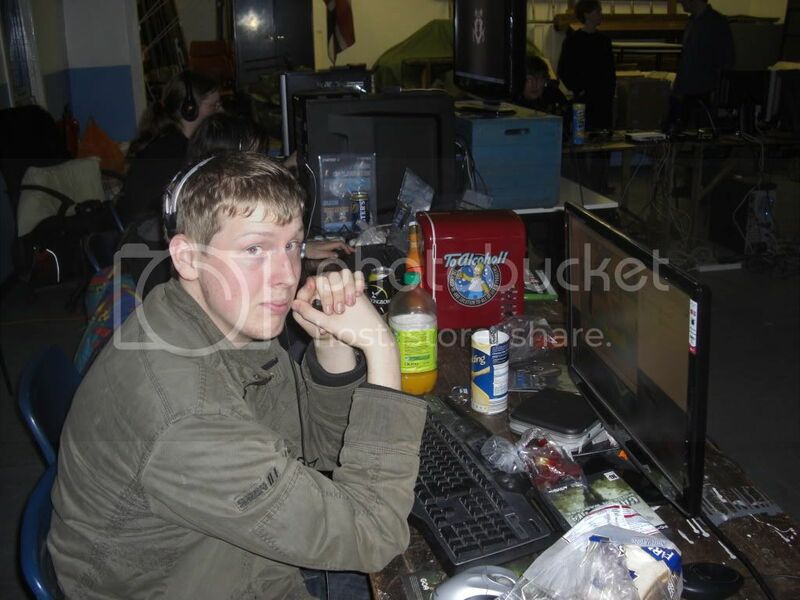 Below please find photos of “Le Monkey” the winner of Unreal Tournament 2004 and general group shots of attendee’s. The Track Mania Nations tournament took place without any of the lag problems mentioned earlier. Attendee's began to depart and head home and by 3pm them having all gone. 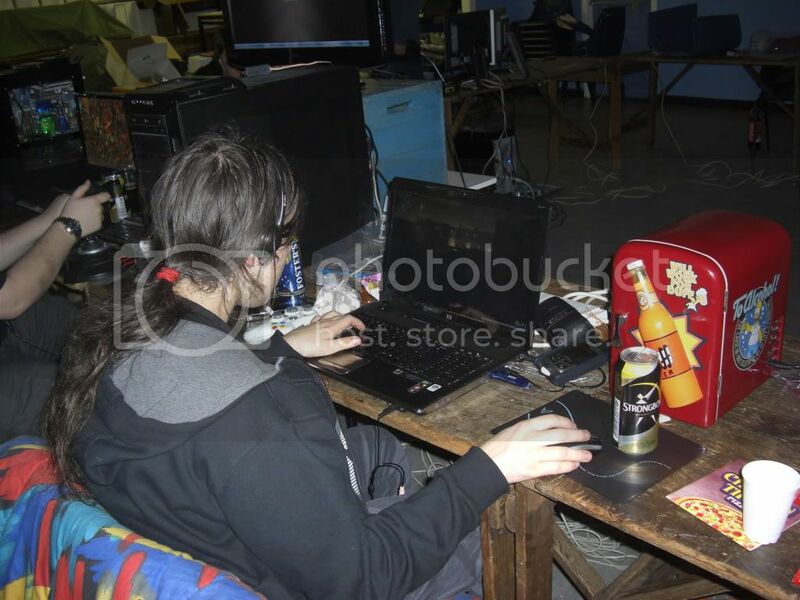 At this point the venue was tidied up and locked by 6pm. Below please find photos of the 3 winners for Track Mania Nations these being: “backbydemand”, “Le Monkey”, and “Tommygun”. OK, and now those pictures taken on a good camera with a bit of focus!!! Well, still not up to my usual high standards. That was just the 12mp compact. For AL5 I will be bringing the SLR again, they made much better pictures for AL3. Not bringing it for AL4 was just daft.